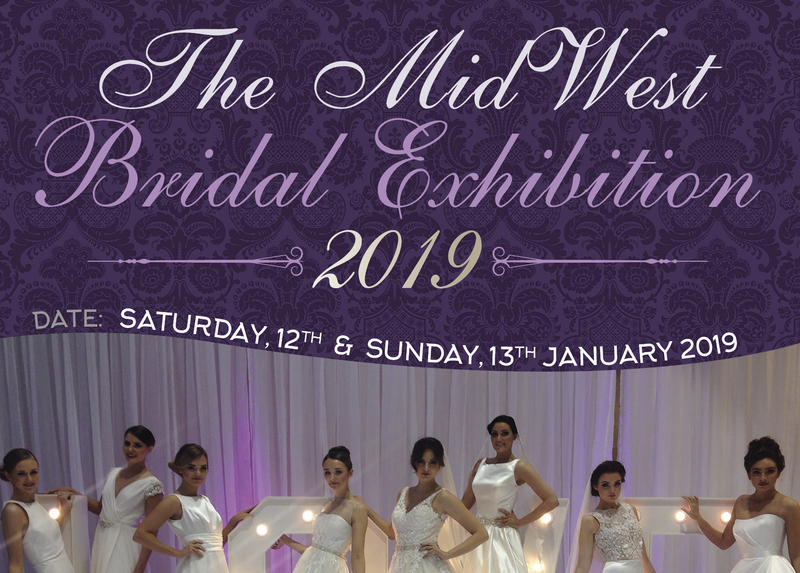 MidWest Bridal Exhibition 2019 has so much to offer. The exhibition will include everything a couple will need for their special day. Special guests on both days are MRS Makeup Michelle Regazzoli Stone and Celia Holman Lee. 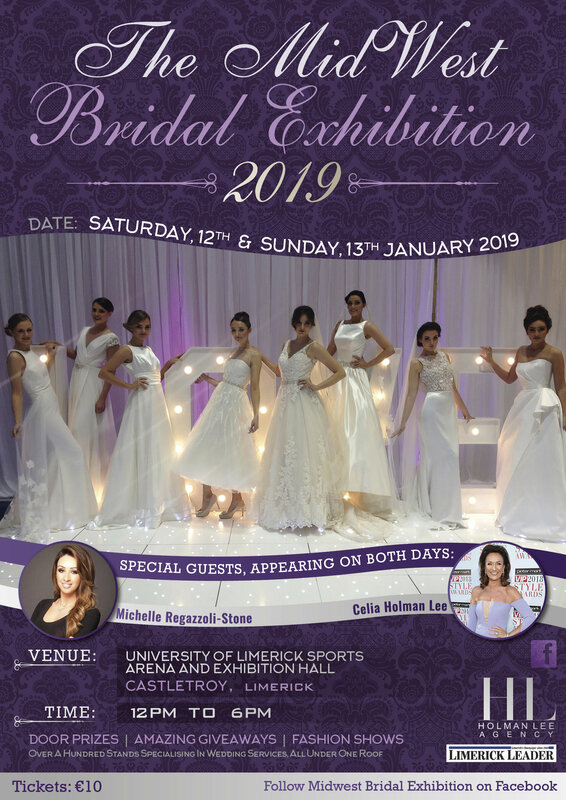 “We are very excited about this year’s Mid-West Bridal Exhibition which is being held in the fabulous UL Sports Arena Castletroy Limerick on Saturday 12th January and Sunday 13th January 2019. It is the biggest to date and has always been a hugely successful event. 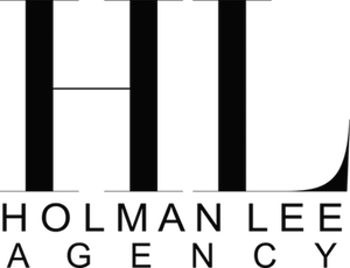 This is one of Ireland’s largest and longest established Wedding Showcases catering for all aspects of planning your perfect wedding” said organiser Ger Lee from HL Event Management. 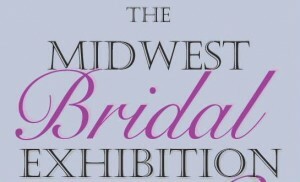 Follow MidWest Bridal Exhibition on Facebook for more updates and competitions.